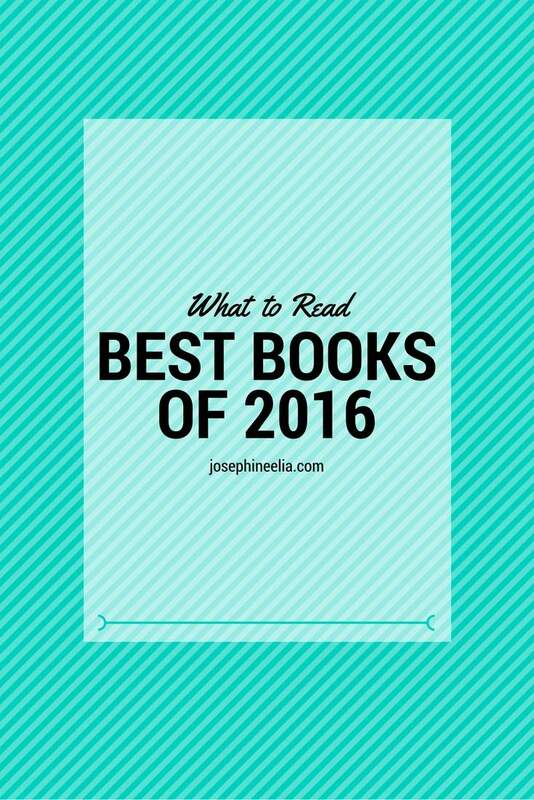 Back in July 2016, I highlighted the best books of 2016 that I had read during the first half of the year. You can find that list here. This post continues the list with my favorites from the second half of the year. As always, if you’re curious about what I’m reading right now, visit my Goodreads profile. The Wright Brothers, Wilbur and Orville, are still two of the greatest inventors in human history. Considering how commonplace air travel is today, compared to just a century ago, one can’t help but marvel at humanity’s ingenuity, for good and for bad. The Wright Brothers’ first successful flights were only in the first decade of the 1900s, yet a few decades later, planes were key weapons of war in WWII. Yet a few decades later, mankind reached the moon. 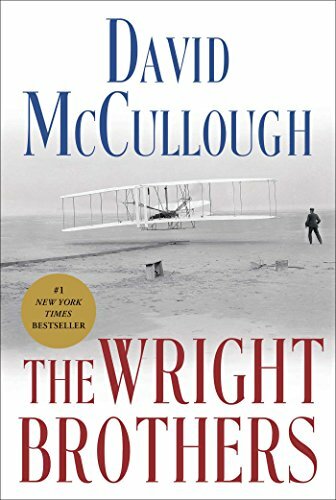 This book, of course, covers the story of the Wright Brothers themselves. One thing I love about it is the emphasis on their noble characters that were just as invaluable as their ingenuity. One of my favorite books of all time! 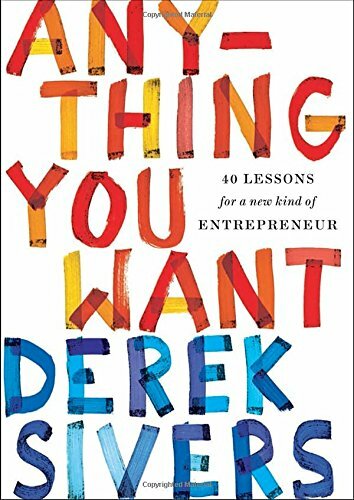 Derek is one contemporary, contrarian thinker whom I admire. This short book distills his thoughts and rationales in creating a business that is truly his. His values and life lessons, like his views on money and creating things that are simple but great, are so good they are worth reading over and over again. 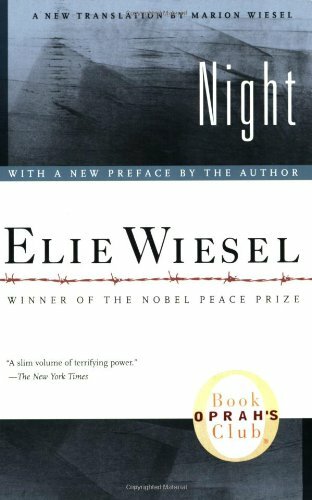 A classic account of the nobility, resilience, and evilness of humanity. Lots of non-typical insights on how the world is changed by individuals. This is the creation account of the hit musical Hamilton. 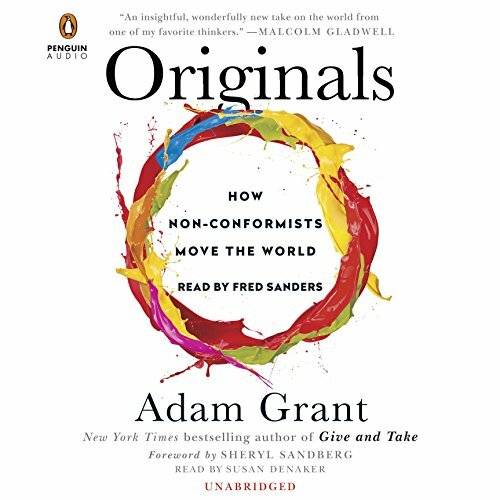 I love this book because it tells an honest story about how a creative endeavor is birthed, one little step at a time, and also how history–the re-telling of what happened in the past–and our view of history can evolve, which may deviate from the actual facts. I was cheering for this book while reading it because I loved it so much. 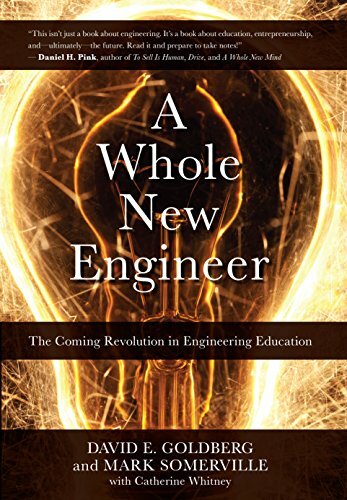 Goldberg is arguing for an engineering education that is not only analytical and theoretical, but practical, project-based, and holistic. The wholeness of the education includes emotion and passion–embracing them to motivate generations of engineers to create even greater things in the future, and feeling fulfilled doing so. 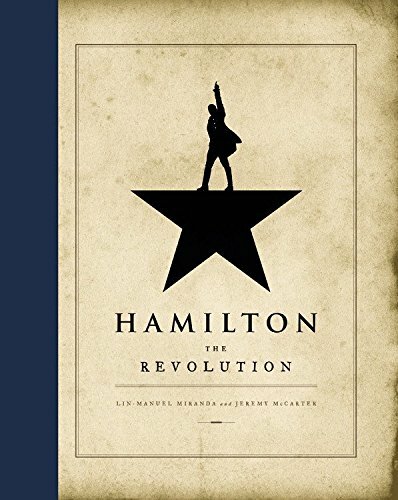 This is the book that inspired Hamilton the musical, and it is a fine, 700-plus paged biography. I haven’t managed to finish it, but the book is a captivating read, in a non-academic kind of way. 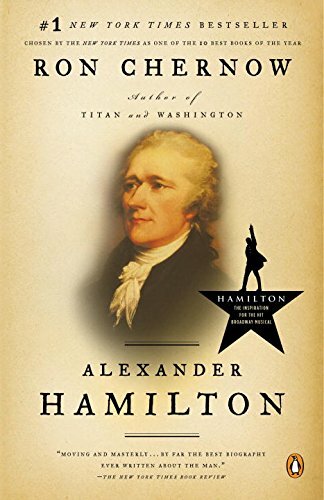 The remarkable short life of Alexander Hamilton is a life to marvel at. The man was so prolific; he produced so many original thoughts and documents that became the foundation of the country known as America. Probably the best management book I have ever read. This is the story of Pixar, from its inception until now, a studio that keeps on producing top-notch animation movies. Pixar’s movies have never bombed, and this is all credited to a culture of creativity that is meticulously created and maintained by the management team. A culture of creativity is fragile, but the team so far has seemed to master a way of fostering this culture, even replicating it in Disney Animation. You will never look at an animated film the same way again after reading this book. 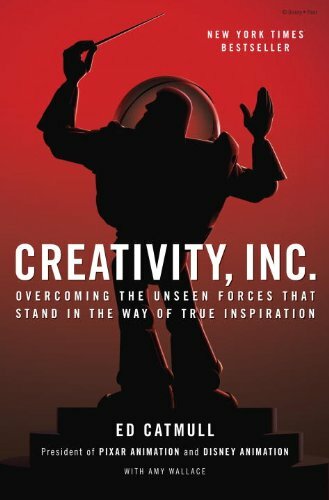 My favorite movie from this year is Zootopia, a direct product of the things Ed Catmull talks about in this book. I have a whole new appreciation for it and its creation. I hope you can check some of these books out. Also check out Part 1 of this list, and the 2015 list here and here. 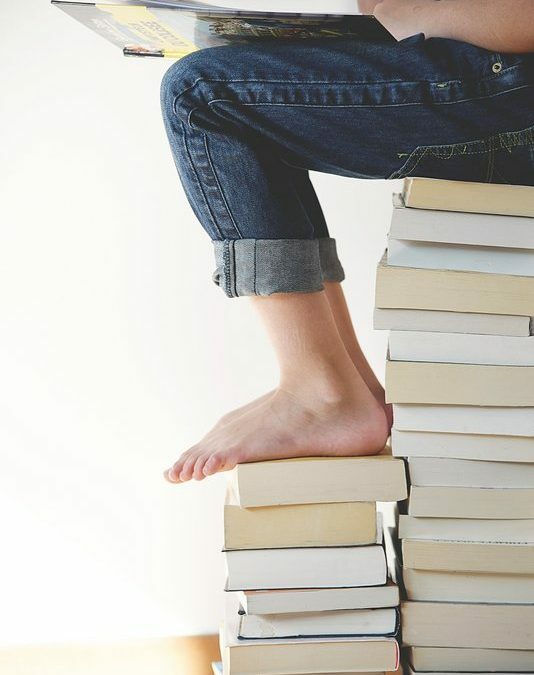 Get books and podcast recommendations straight to your inbox. Plus a FREE BOOK just for you!